SMC’s Finished Device Capabilities | SMC Ltd.
Our relentless passion to innovate provides our customers the competitive edge they require in the marketplace. As a Contract Manufacturer, SMC provides a full service solution for finished device applications. With a core competency of injection molding, both single-use and single-patient devices are our focus. 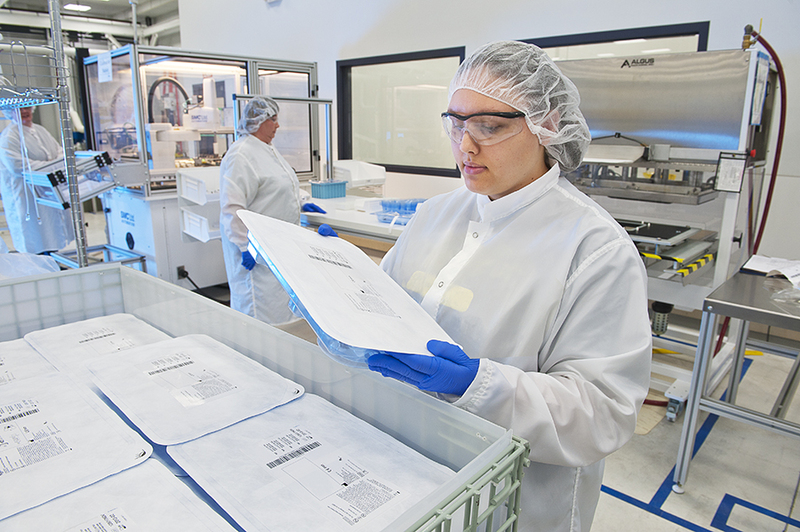 Finished devices are manufactured with the processes and tools to ensure appropriate levels of verification, validation, and monitoring controls.